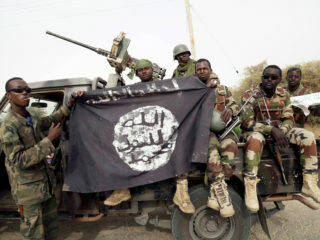 A Nigerian journalist declared wanted by the authorities for alleged links to Boko Haram has been released from custody, the BBC reported him as saying on Wednesday. 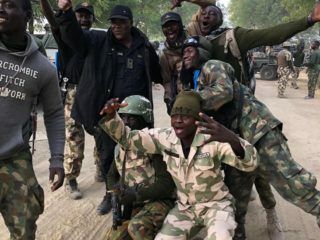 The three persons declared wanted in connection with the kidnapped Chibok girls have accused the military of mischief . 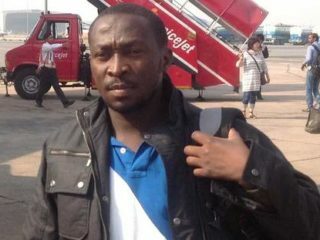 The Nigerian journalist, Ahmad Salkida, declared wanted on Sunday by the Nigerian Army said he cannot be held culpable in any act of terror perpetrated by Boko Haram. 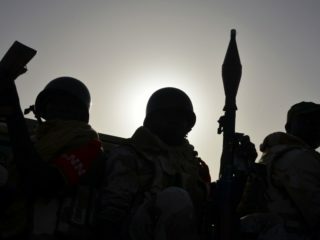 The Nigerian Army has declared three persons - two men and a woman - wanted over alleged link to the terror group, Boko Haram. 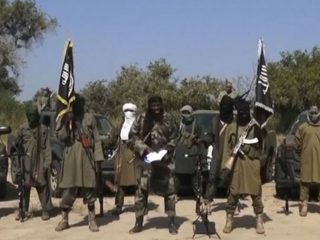 The video is the latest release from embattled Boko Haram leader Abubakar Shekau, who earlier this month denied claims that he had been replaced as the leader of the jihadist group.